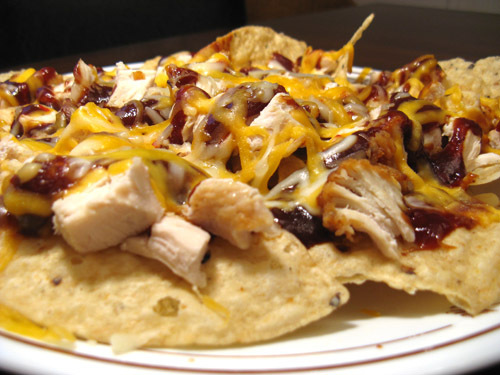 BBQ Chicken Nachos are a delicious spin on traditional nachos and my own Black Bean Nachos. I normally use leftover chicken from my Roasted Chicken Recipe (also known as Roast Sticky Chicken) as the base for this dish. It’s one of Bradford’s favorites. 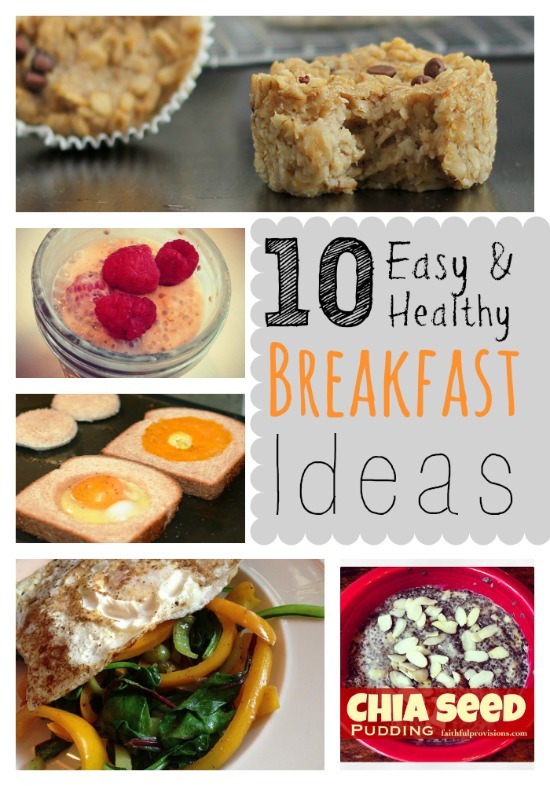 Ooh–these are so good! And they are so simple to make, especially when you re-purpose your leftovers. Cook once, eat twice? I’m in! I made these for New Year’s Eve. Loved them. May add more barbeque sauce next time. Yeah I usually douse them in BBQ sauce right before I cook them! Wow, I just thawed some barbecued pulled chicken for this very purpose. Great minds think alike!